Orchids are amongst our top selling houseplants, their beautiful exotic flowers in a range of flower shapes and colours means there is one suit every taste and fit well within many home decor styles. 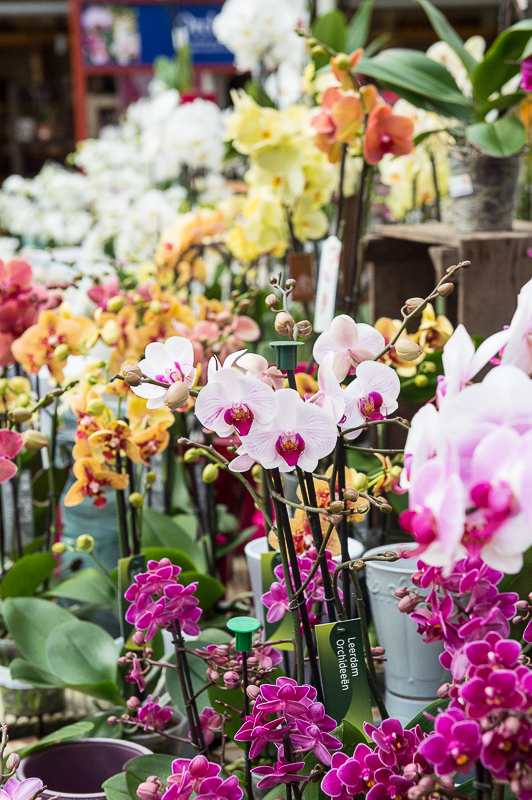 Long flowering periods mean they are excellent value for money compared to a cut flower arrangement and for this reason Orchids make fantastic gifts! Which type of Orchid shall I choose…? Thick-leaved plants with elegant, arching sprays of blooms. Considered by many to be the most graceful and beautiful of all orchids. Popular for ease of growing and long lasting sprays of small, distinct flowers which often have unique colour combinations and a pleasant fragrance. Commonly known as ‘Boat Orchids’. Huge showy flowers, closely resembling the pansy, providing a delicate, exotic scent over two leaves. 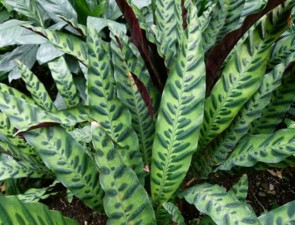 Requires semi-humid conditions, foliage will benefit from a daily light misting of the leaves. Elegant voluptuous flowers with eye-catching slipper like flowers with sweeping petals on a slender stem over tall, attractive, glossy, dark green or mottled foliage. 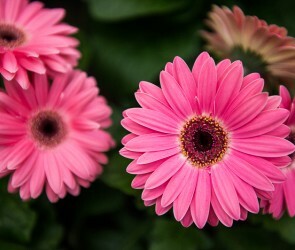 The exotic wax-like richly coloured blooms can last for weeks – sometimes months! We stock a fantastic selection of Orchids in our Houseplant Department and our team are on hand to help with your selection.